The world of fine tailoring is (almost) as old as time itself. With some of the names on Savile Row dating back to the early 1800s, counting kings to Chaplin to Churchill amongst their former clientele, you can see why history and heritage is so important to them. Founded in 1771 and holding at least one Royal Warrant since 1809, Gieves & Hawkes set up shop at No. 1 Savile Row in December 1912. 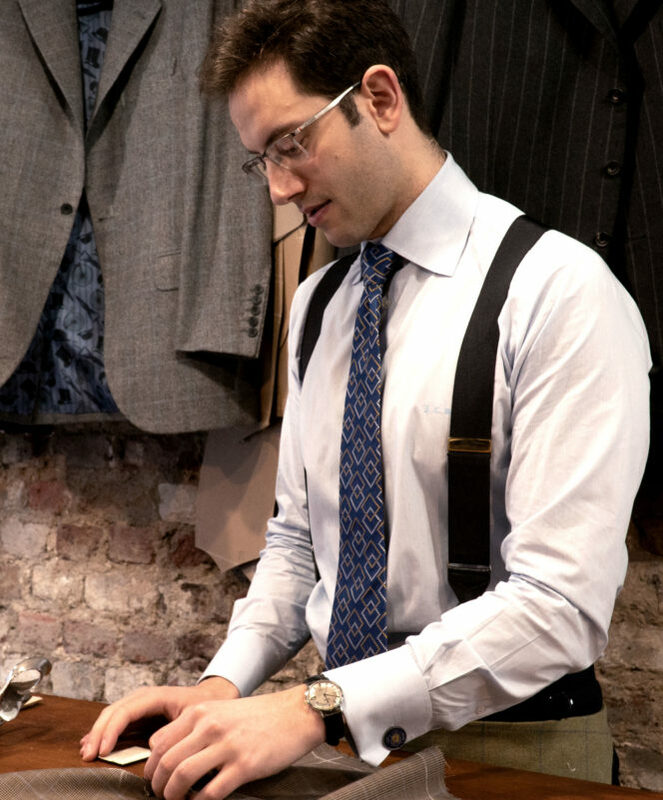 They’re a stalwart of British style and their Head Cutter, David Taub, is the man pushing and personifying this style today. While Oliver Brown might not be on The Row, the Chelsea outfitters’ impressive 39-year history has seen them become the only trader inside the Royal Enclosure at Royal Ascot. 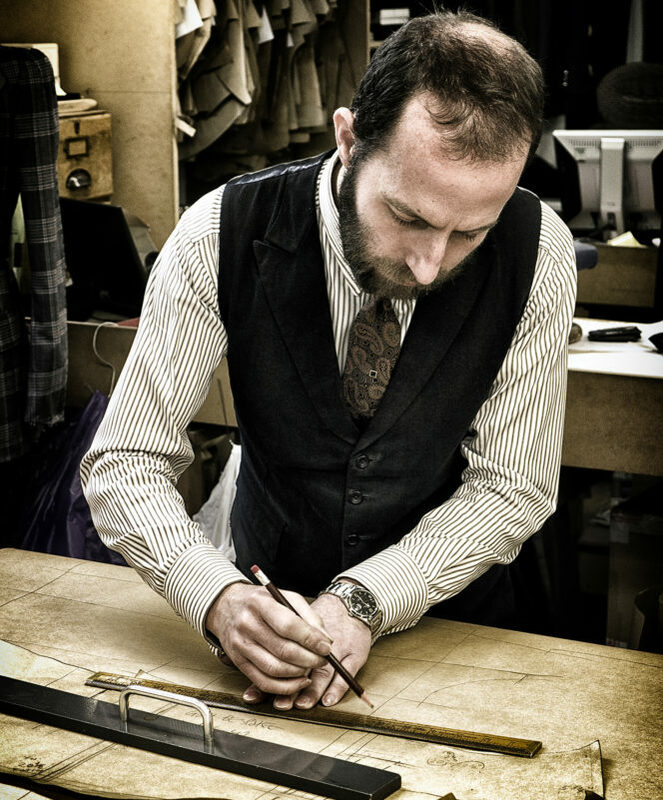 Head Tailor Juan Carlos is a third generation master tailor and in charge of all things bespoke. Chester Barrie have been one of the mainstays of Savile Row since their founding in 1935. While they pioneered the ready-to-wear movement, their bespoke offering is truly spectacular and loved by so many around the world. 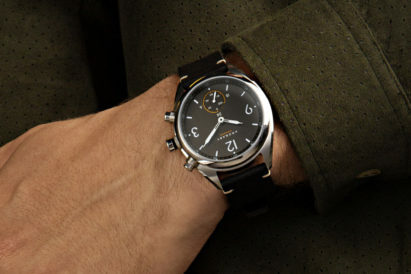 We spoke with the Group Creative Director, Simon Kirby, about his watches. 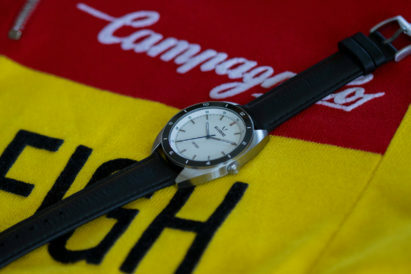 “I have a couple of late-sixties vintage watches that I wear occasionally and some Simon Carter retro-styled ones, but I wear my Dunhill watch most of the time, as it goes with everything. 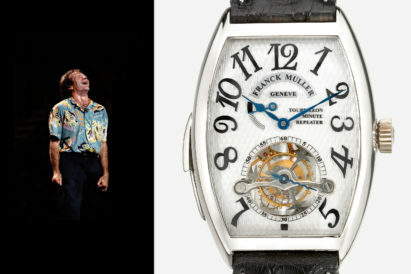 “If I’m wearing a shirt with a bolder colour or a retro short sleeve, I might wear one of my sixties watches. I have also been known to put on a sixties watch when driving my classic Jaguar.” If we had a collection of sixties watches and a classic Jag, we would probably do the same. 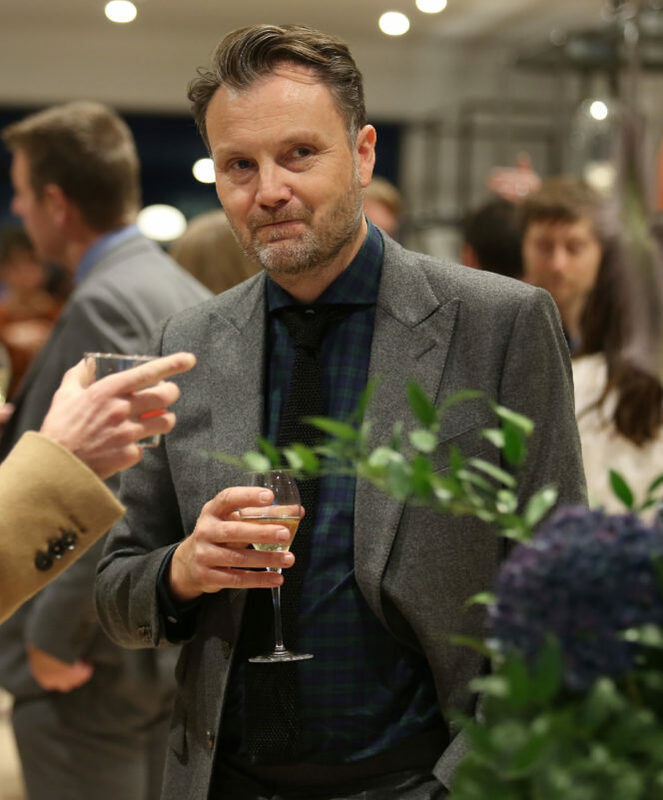 Quickly becoming one of the biggest tailors on The Row, Cad & The Dandy are a very young and modern brand. 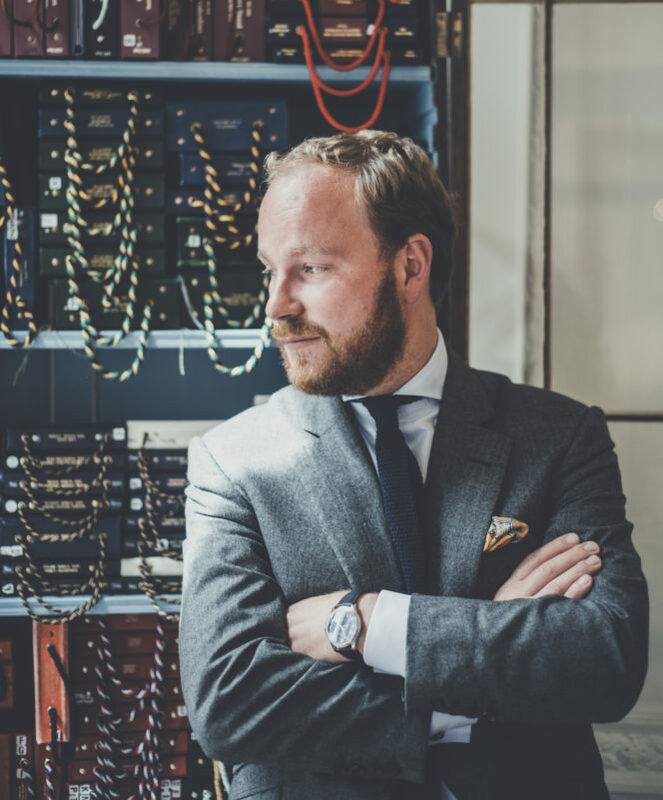 We spoke with James Sleater, co-founder and Managing Director, about the watches that make up his collection.